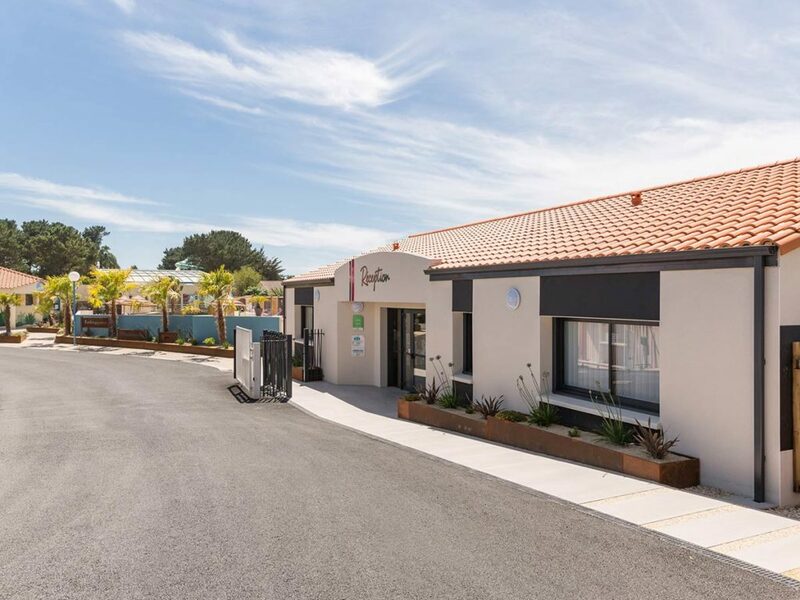 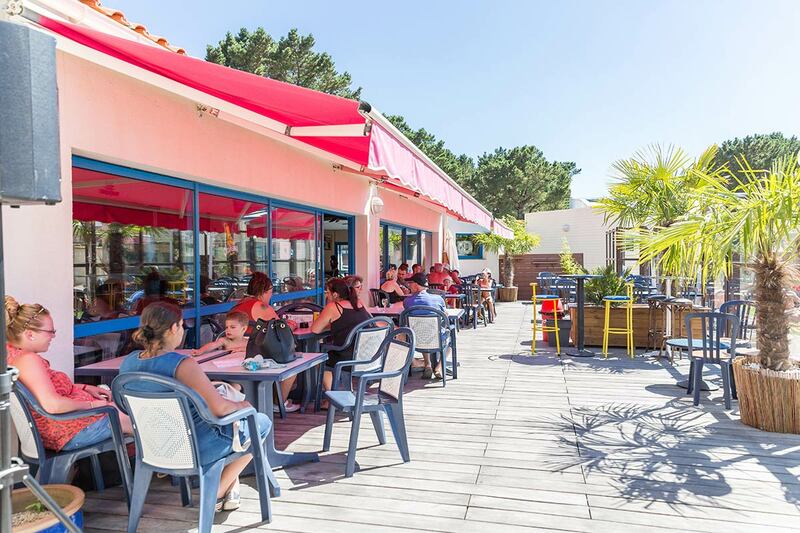 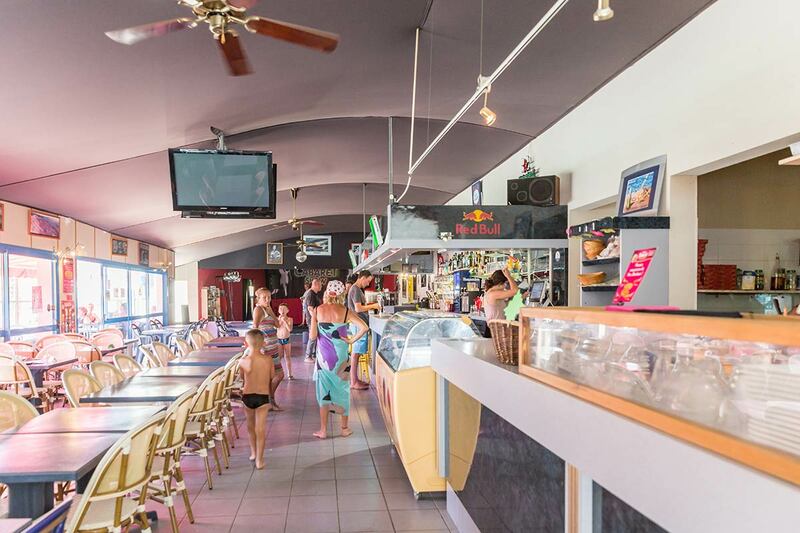 The bar restaurant of Camping Le Chaponnet is happy to welcome you in a great holiday setting with view on the pool. 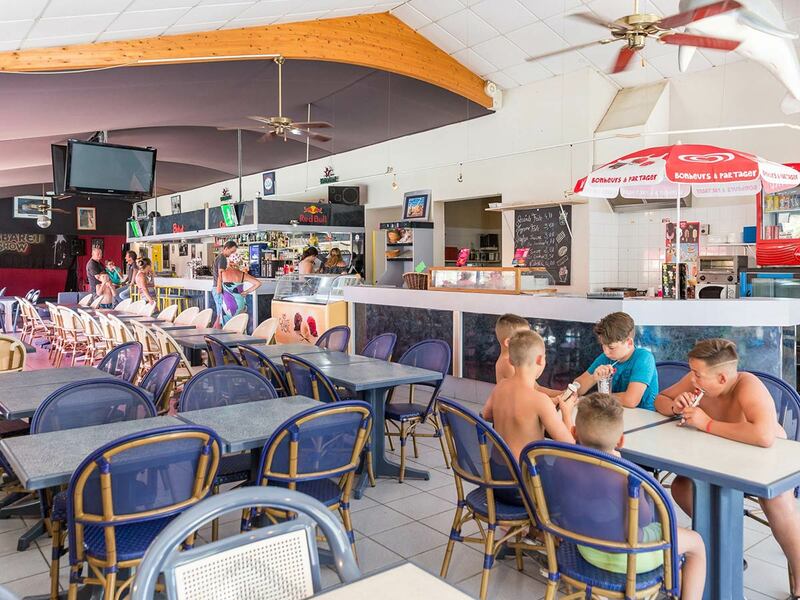 Pizzas or traditional cuisine; the entire family will be delighted by the restaurant’s choice! For a great holiday setting, you’ll find regular day activities and evening entertainment, during the summer holidays (concerts, karaoke, disco night with DJ, cabaret…). 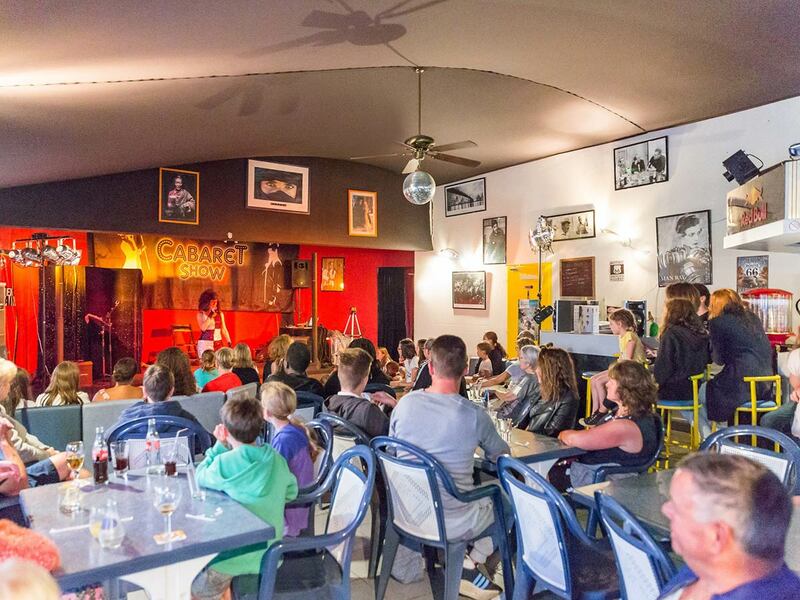 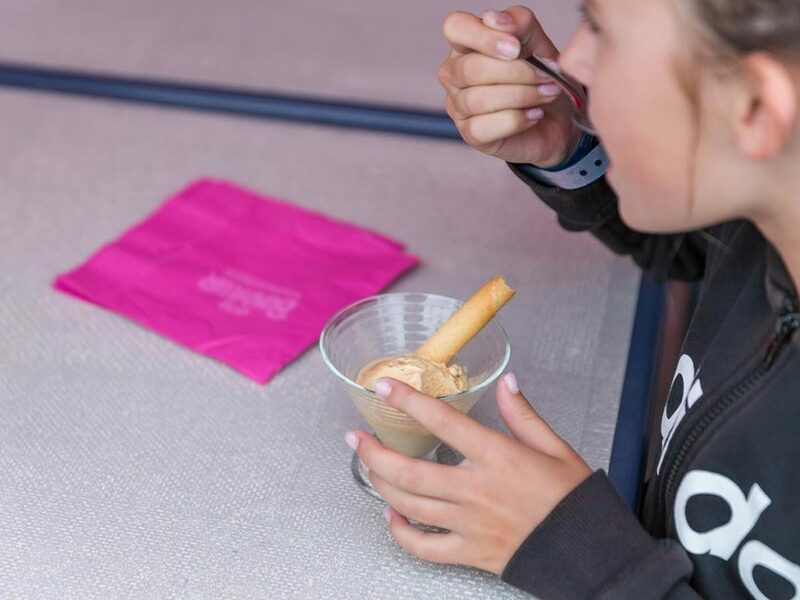 For more information about the activities and entertainment at Camping Le Chaponnet, please see our page ‘Activities Teens / Adults‘. Copyright Camping Le Chaponnet on all the images.